Vilamoura is an unincorporated area on the southern coast of Portugal, comprising one of the largest single tourist complexes in Europe and with about 2,000 hectares of land. The nearest airport is in Faro. 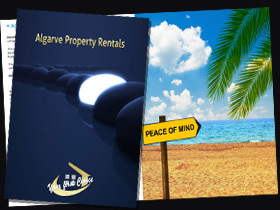 It comprises one of the three corners of what is today known as Algarve's Golden Triangle. History: The resort developed around a small harbour, flanked by sandy beaches and close to the Roman ruins of Cerro da Vila. In Roman times this location was important in producing a fish paste known as "garum". The ruins also include the baths in which the mariners used to bathe. The resort was founded by Portuguese banker Cupertino de Miranda who, with the resort's management company Lusotur (now Lusort) started initial planning and building in 1966. 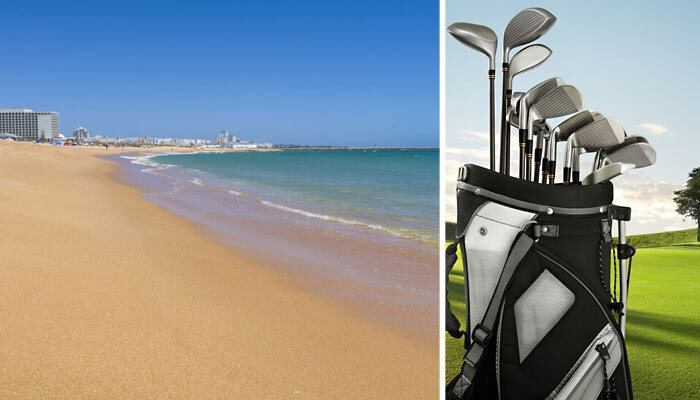 Facilities: Vilamoura has six different Golf Courses, the largest marina in Portugal (inaugurated in 1974), two beaches, a Lawn Bowling Club with two grass greens, a Tennis Centre, a Sports Club, a Shooting Club, 5 Star and 4 Star Hotels, Tourist Apartments, self-catering Villas, Night Clubs, an International Casino with glamorous shows, and an excellent Riding School. 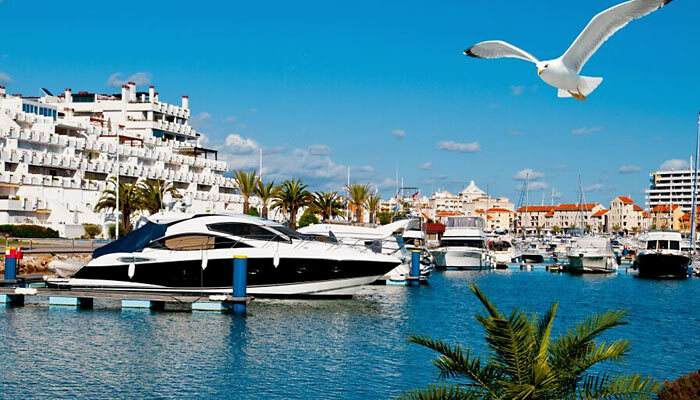 Marina: Yachts in Vilamoura - At the heart of Vilamoura is the marina which has the capacity to berth over 1,000 vessels. The marina is surrounded by large hotels and luxury holiday homes as well as a large casino and numerous restaurants and vibrant bars. At the far corner of the marina, it is possible to charter boats for big game fishing. There are also facilities for jet skiing and parascending. Close by there are also a number of sports clubs, a shooting range and many night clubs. Tourism in Vilamoura is extensive and well-developed, with many different resorts with ratings from three to five stars. This is a substantially higher average than the surrounding areas, which have ratings varying from two to four. As a consequence of being mostly privately owned, the town is very opulently designed. The town and marina have an extensive variety of activities which are usually on Tuesdays, Thursdays and at weekends, including touring the local caves along the coastline (which are nearer to Albufeira than they are to Vilamoura). This cave tour is usually done on tour boats. The area also has two companies which operate trains-on-wheels for travel between resorts. For the avid historians there is a preserved Roman site and museum providing an insight to the area's past. Originally a Roman fishing town, the ruins include baths in which the mariners used to bathe. The marina will be extended with Cidade Lacustre the new project that Lusort will be developing in Vilamoura in the next few years. Whether you want to make an appointment or just have a chat CONTACT US TODAY!